Are you looking to begin a new lifestyle in camping but do not want to leave all the comforts and luxuries at home? Want to experience all that the great outdoors has to offer without having to rest on the cold, hard ground and deal with the insects? You can find Airstream campers for sale and used Airstream trailers for sale at Ewald Airstream of Wisconsin right here close to you in Franklin, WI that are going to be able to give you the same comforts of home and a comfortable place to lay your head at night with great features and equipment for your every day life. Airstream makes campers for sale that are sure to fit anyone's needs and requirements with the amount of different models that they have available at Ewald Airstream, all the way from the Airstream International that is going to give you all the great qualities of a full-size R.V. 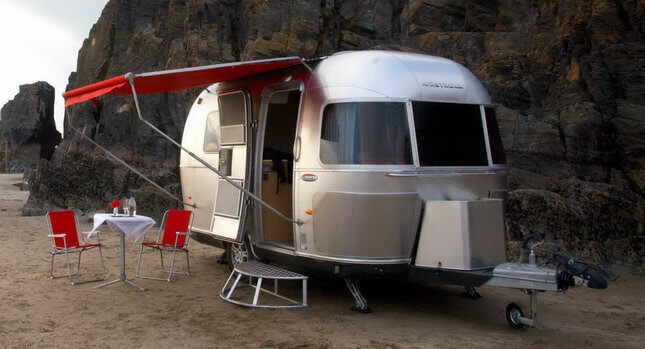 but comes in at a large package, or all the way to the small and compact Airstream Bambi for sale that offers a very utilitarian package to appeal to everyone that will be able to go anywhere. 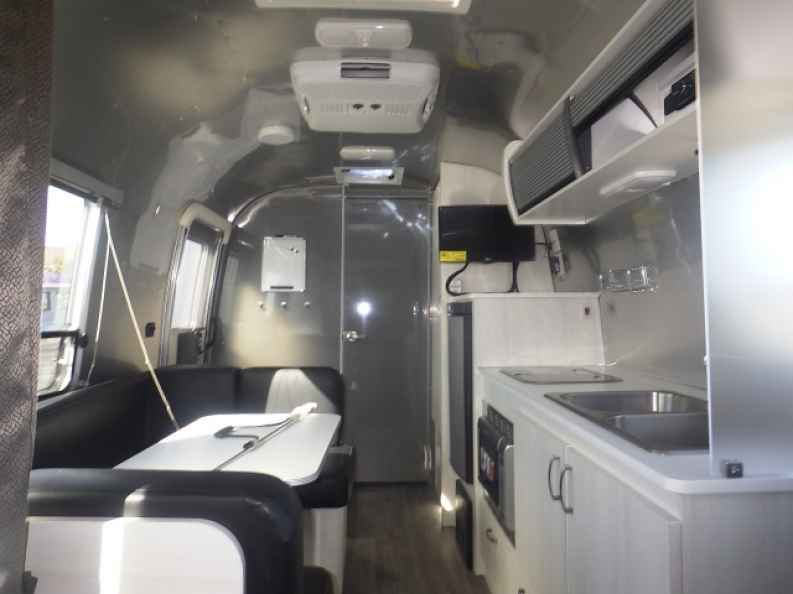 Our very friendly and knowledgeable team of Airstream experts makes it super easy to find the Airstream camper for sale of your dreams that is going to work for you and contain everything that you need for the adventures that you desire all at a price that will fit comfortably within your budget. With its sleeping capacity of up to two people, the Airstream Bambi for sale can be the excellent camper for sale from your Airstream dealer Wisconsin that will sleep you and your special someone in comfort and luxury. The Airstream Bambi for sale is able to be taken where the other, much larger trailers cannot be taken, allowing you to go to more exclusive camping locations off the beaten path while offering all the same great utilities as the larger trailers in a more compact and usable package. With a full water system for a wet bath, shower, wet kitchen, and more, you can enjoy all the same great amenities of home as you venture out into the Great Outdoors! Browse through our great inventory here at Airstream dealer Wisconsin of Ewald Airstream of Wisconsin, like our New Airstream Campers for sale as well as our used Airstream Trailers and locate the Airstream that is going to appeal to you and your needs as well as your wants the best and stop into Ewald Airstream today and allow one of our friendly team members to take you on a guided tour through our vast and impressive inventory and show you the ins and outs of each model so you can have a first-hand look at everything that an Airstream has to offer. Find all of these Airstreams at your local Airstream dealer in Wisconsin. Ewald’s Airstream of Wisconsin is conveniently located at 6319 S 108th St in Franklin, Wisconsin 53132.